J.B. 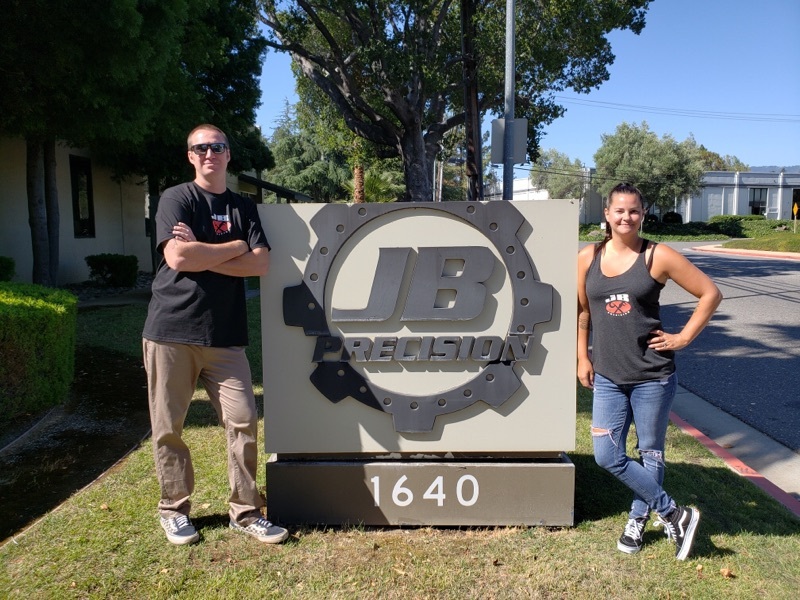 Precision is a family business owned and operated by Evan Jessee and his wife Jennafer Jessee. J.B. Precision, Inc. provides the highest quality precision-machined products. We offer outstanding customer service, pride in professionalism, and industry leading product innovation. Our corporate standards of excellence consistently meet and exceed expectations of our customers. Making Customer requirements our #1 priority so that the end result is exactly what is expected. Establishing a strong partnership with our Customers, which offers a “win-win” scenario with every interaction. Selecting key suppliers that are enthusiastic about doing business with us and whom always meet our standards of excellence. Continuously improving the way we provide our service by encouraging Customer feedback and seeking to understand Customer perspective. Building a team based work environment comprised of competency, respect, integrity, trust and care. Evan is the owner of J.B. Precision, Inc and a third generation machinist. He grew up in a machine shop and has been machining professionally since 2000. Evan went to De Anza College for two years studying manufacturing and CNC programming and took CAD/CAM programming up to 3D design. In his many years of working in the manufacturing industry he has gained a working knowledge of several different CAD systems and machines, along with a broad knowledge of machining. Evan has machined for shops specializing in various different industries including medical and defense before settling back at home in the family business in 2009. He began his career as a manual machinist working with both manual mills and manual lathes. As he furthered his education he moved towards the CNC lathe and mill machines. After gaining more working experience he worked his way up to being a department manager, and later moving on the being the shop foreman. In 2015 Evan was promoted to General Manager of J.B. Precision, Inc. to work alongside his father and founder of J.B. Chett Jessee. Evan wants to continue to grow the shop and serve customers the same way it always has since 1974. Evan enjoys building and working on old cars and trucks in his free time. Kelley Mills moved to sunny Silicon Valley from her home state of Iowa in 2014. Before her move, she worked for 4 years as the Office Manager for her father’s glazing business and taught dance. Kelley has been with J.B. Precision since 2014 and has enjoyed the fast paced environment that comes with precision machining. In her free time Kelley loves to knit and embroider, and spend time with her family and two kitties. 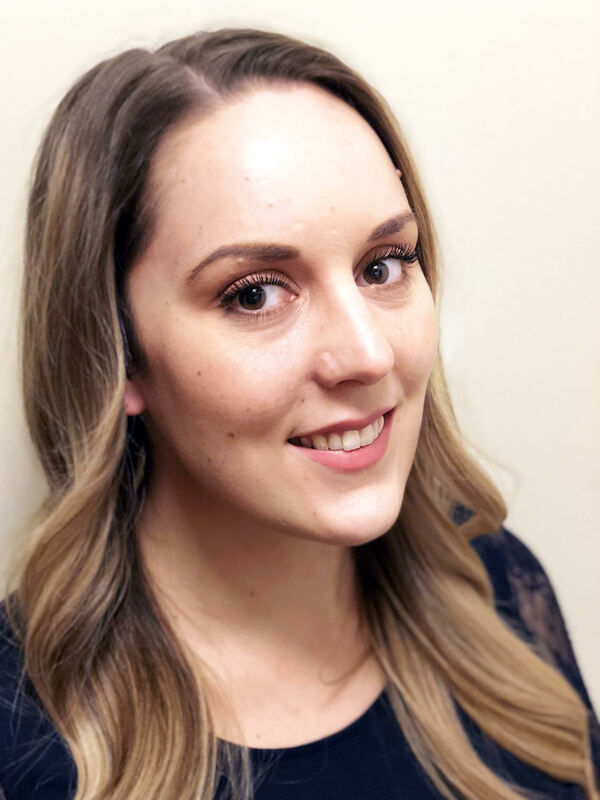 Marcia Balfour left her Medical Assisting career in the Central Valley to pursue a new adventure in the ever so challenging manufacturing industry. Her first sales position for a machine shop began in 1990. Marcia found this position very challenging and immediately developed a passion for sales in the precision machining industry. With Marcia’s 25 plus years of multifaceted experience, she is eager to learn more about your machining needs. 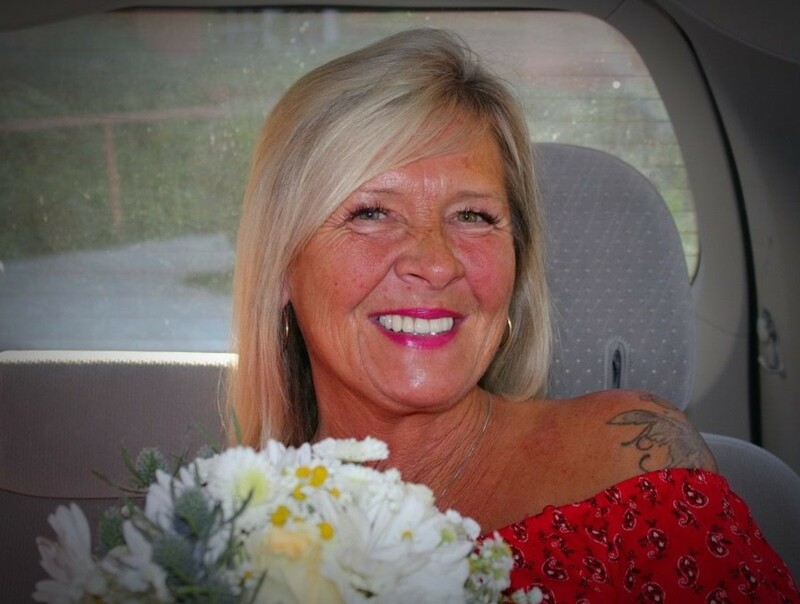 Marcia enjoys happy customers, trips to the casino, camping, and spending time with grandbabies and family. Chett Jessee was the Founder of J.B. Precision, Inc. (Jessee Brothers Machine Shop, Inc.) and a second generation machinist. He founded the business in 1974 doing side work for nearby machine shops out of his parents garage in Campbell, California. Chett started learning the trade while standing on a box, to better reach the machines, when he was 12 years old at his father’s shop. During his last two years at Campbell High School he attended trade school learning machining, going directly into the business once he graduated. After his first year he found himself with more work than he could keep up with and moved the company into its first building on Sunny Oaks Avenue. Chett brought his brother in as a partner (hence the name Jessee Brothers Machine Shop, Inc.) and several years later bought him out, and the business transformed into J.B. 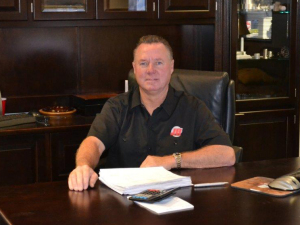 Precision, Inc.
With the business in his sole ownership it experienced a steady growth and the company relocated several times to larger locations. In 1992 Chett purchased the 12,000 square foot building in Campbell where the company currently resides.